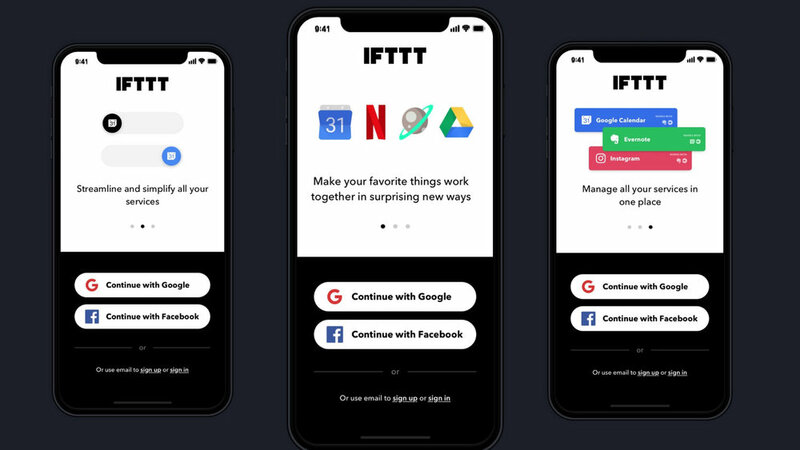 If This Then That, best known as IFTTT, is a free service that allows people to connect their favorite apps and services. My favorite example — imagine you could connect Netflix to the United Airlines app and watch TV on your flight. (You can). After a new round of funding, CEO Linden Tibbets wanted to redesign the IFTTT experience for over 54 million users and counting. I joined the redesign team to help with content strategy and UX writing, collaborating with the visual design team to deliver an exceptional user experience. One of our biggest challenges was designing the IFTTT experience within third-party applications. These experiences happen outside of the IFTTT app, which gave our team unique constraints. For example, United Airlines will be partnering with IFTTT next year to allow users to sync Netflix with the United app. This new third-party experience heavily relies on clear microcopy to guide users through the experience. Get a sneak peak at how United customers will be using IFTTT in 2019. The IFTTT profile is automatically generated and read-only, meaning that users can’t edit their information. Most importantly, there’s a new feature allowing users to submit a support ticket to request changes in their profile. The difference is subtle but significant, and better aligns with the new IFTTT brand voice. Request a change is a more accurate way to describe the action and feels less alarming. The client loved this, and I did too. The new IFTTT mobile app will feature a handful of tool tips and modals to help onboard new users and explain fun new features. 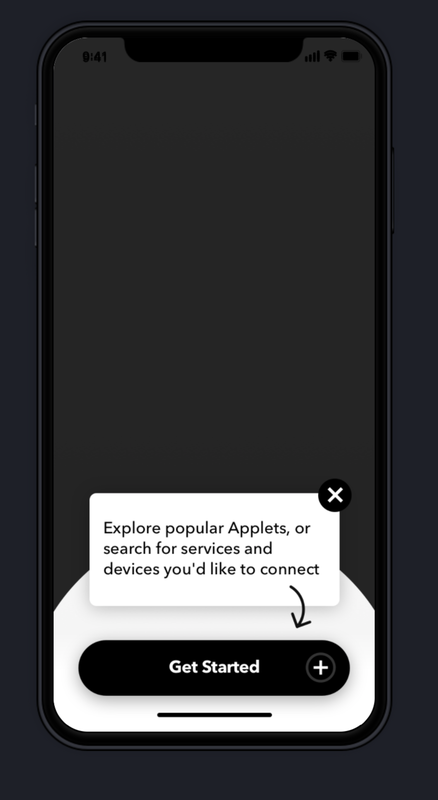 The microcopy I created for the tool tips slowly introduced users to IFTTT-specific terms and quickly explains how to use the core features of the app. Need help with your microcopy?